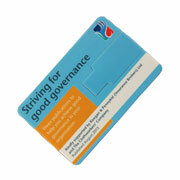 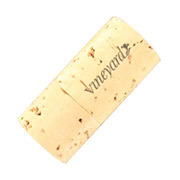 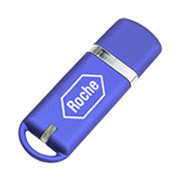 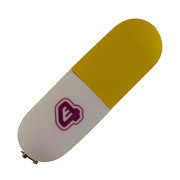 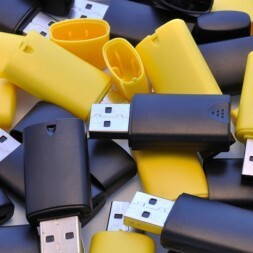 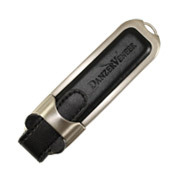 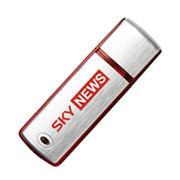 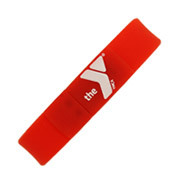 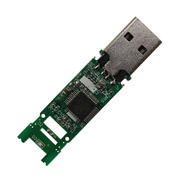 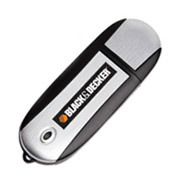 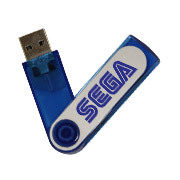 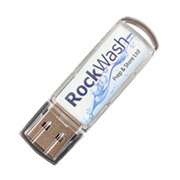 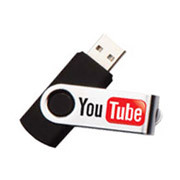 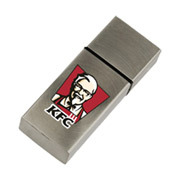 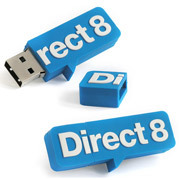 A printed 64MB USB flash drive is a low cost storage option for customers on a tight budget. 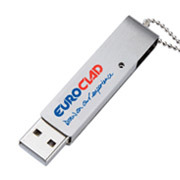 If you have a message you need to convey to your customers you will be able to fit around 40 images or 1 – 2 hours of music onto the storage device making it an ideal free giveaway. 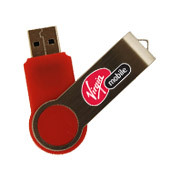 The 64MB memory stick was one of the first memory sizes available many years ago and they cost a small fortune to purchase back then. 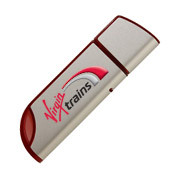 The technology has really moved on and prices have come tumbling down and the cost difference between a 64MB, 128MB flash drive and 256MB memory stick is now very low. 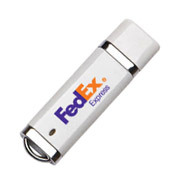 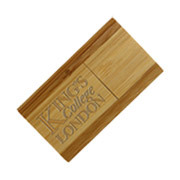 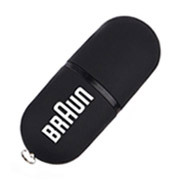 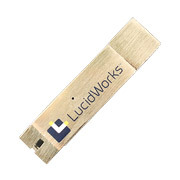 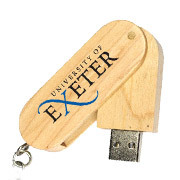 If you need to get your brand out there but the budget is feeling the strain a 64MB USB flash drive is a great way to start your campaign.